You will probably be surprised when you find out about these “3 Health Foods That Actually Make You Age Faster.” Because we have been taught otherwise about these foods. Some of the main foods that are usually advertised as “healthy” can speed up the aging process & also be bad for your health in many other ways as well. See The 3 Foods That Make You Age Faster & See Some Of The Other Reasons Why They’re Bad For Your Health As Well. Very surprising, I know. Wheat & many modern grains can be bad for your health in various ways. 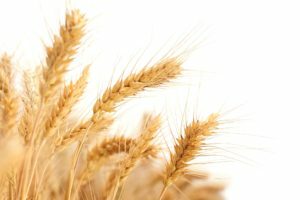 Why does wheat make you age faster? Stands for Advanced Glycation Endproducts. They are compounds that are produced by various chemical reactions in the human body when a process called Glycation occurs. Glycation occurs when sugars combine with certain types amino acids or fats. Some of the main dangers of AGEs are that they can clog the very small blood vessels in the microvascular system of the human body. These small blood vessels consist throughout the eyes, brain, heart, & kidneys. The amount of AGEs in your body effect the beauty of you skin. The speed at which you age will be directly proportional to the amount of AGE’s in your body. Found in the bran of wheat & whole grain Products. A process of free radical damage. Causes ALL OF THE ABOVE! Is a type of AMINO ACID that BONDS with SUGAR and causes GLYCATION! Can cause a leaky gut, which can lead to many horrible health conditions. 6. Used for MAKING COWS & OTHER ANIMALS GAIN WEIGHT! Wheat is literally fed to COWS in order to make them GAIN WEIGHT so that the meat can be sold for higher profits. Corn products can effect the way you look & age in multiple ways. Why is Corn bad for you? 1. Corn does not properly get digested by HUMANS. The human body does not properly digest corn therefore it is not a sufficient source of nutrients, although some unhealthy things from the corn still get absorbed into the blood stream. 2. ABSORBED BY FAT MOLECULES! 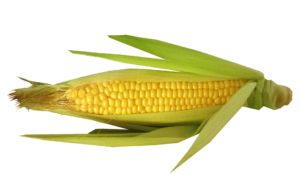 Portions of corn that get absorbed into the human blood stream become absorbed by fat molecules, therefore causing an increase in size of the fat molecules. 3. Most Corn products in the United States come from genetically modified(GMO) Corn. Approximately 88% of Corn that is grown in the United States is GMO. 4. Used for MAKING COWS & OTHER ANIMALS GAIN WEIGHT! Corn is literally fed to COWS & other ANIMALS in order to make them GAIN WEIGHT so that the meat can be sold for higher profits. This one was very shocking to me as well. 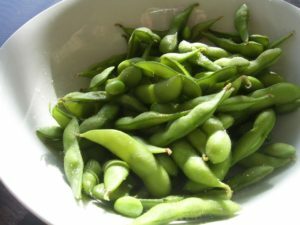 Although Soy is advertised to be healthy, Soy products can be bad for your healthy in vary many ways. Why is Soy bad for you? 1. Contains High Amounts Of Phytoestrogens. Phytoestrogens cause the human body to produce more estrogen. Estrogen is a primary female hormone that is responsible for the development the FEMALE reproductive system. Estrogen is also affiliated with the PRODUCTION OF BREAST & BELLY FAT TISSUE. Can lead to premature aging in young females. Can lead to breast cancer & other major health conditions in grown women. Can lead to hormone imbalance & low testosterone in males. Refer to the bullet point list directly above for reference to estrogen being affiliated with breast & belly fat tissue. 3. Most Soy products in the United States come from genetically modified(GMO) Soy. Approximately 93% of Soy that is grown in the United States is GMO. Soy is literally fed to COWS & other ANIMALS in order to make them GAIN WEIGHT so that the meat can be sold for higher profits. The 3 foods mentioned above can speed up the rate of how fast a human ages based on very many factors that have not been provided in this article. 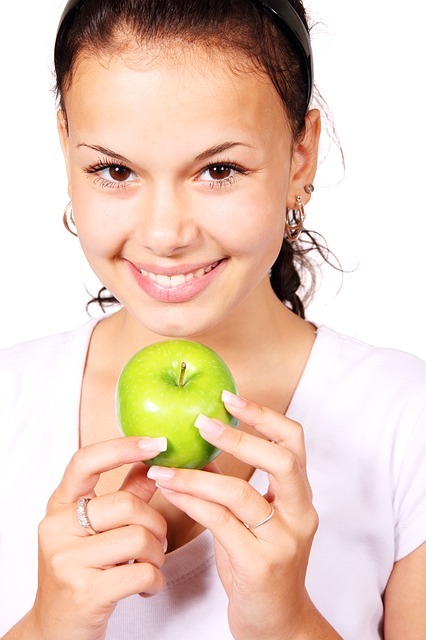 Therefore, eating less of these 3 foods, can prevent your from aging at a faster rate. As a result, you can potentially have a longer & healthier life! In addition, your skin will remain looking younger & healthier for a longer amount of time as well. Lotus Meals offers well known diet plans that contain true health foods. Look into meals from different types of diets such as Paleo meals and Gluten-free in order to find more meal ideas without these 3 foods that make you age faster!  See Our Hair Salons Reviews On Yelp!